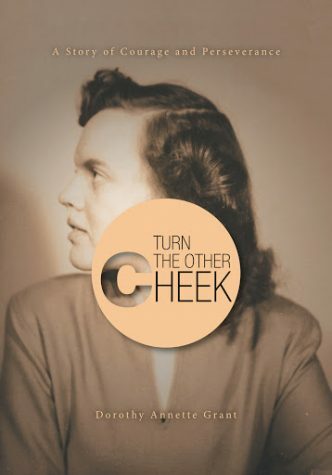 Written by Dorothy Grant, one time consumer reporter for CBC Television in Halifax, Turn The Other Cheek tells the story of a woman’s life with, and triumph over facial deformity. Though born with a significant disfigurement, Charlotte led a rich, exciting, and fully creative life filled with music, travel, war work, true love, and a life-changing relationship with one of the most legendary and innovative plastic surgeons of the WWII era. 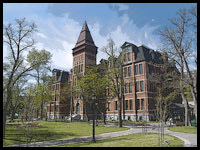 Despite challenges that would have derailed most, Charlotte’s undaunted spirit and joyful, courageous perspective created a life-affirming story that had to be told. Turn The Other Cheek is available in store or online through this link.